what is mental health matters? Mental Health Matters (MHM) is a program of the Mental Wellness Center (MWC). Originally created in 2000, it is designed to introduce basic facts about mental health to elementary, middle and high school students. The MHM course addresses three foci: (1) signs and symptoms of major mental health disorders, (2) stigma and how it affects our perceptions of mental illness and (3) wellness activities and practices. The underlying premise of MHM is that with understanding, youth will know to seek help should they or someone they know experience symptoms of a possible mental health disorder, knowing that early treatment tends to lead to better outcomes. There is evidence of a recognized need for mental health education that is grounded in the increase in requests and the ongoing success of the MHM curriculum. The California Standards for Health Education include mental, emotional and social health. Mental Health Matters addresses these important topics. Students learn basics about mental health and how they and the important people in their lives might be affected by mental health issues. The course is fun! MHM employs a range of techniques to keep students engaged. MHM teachers work as a team, and this helps keep the process dynamic and students involved. This curriculum is based on one that was developed for - and has been taught in - 6th grade & 9th grade classrooms in Santa Barbara, California and now includes a website with our online multimedia resources. Research suggests that negative attitudes toward individuals with mental illness are developed as early as kindergarten and are relatively stable into adolescence (Weiss, 1986; Weiss, 1994). Research supports the hypothesis that there exists among school-age youth a high level of stigma that is often associated with exclusion of peers who are thought to have mental illness (Hennessy, Swords, and Heary, 2008). Research further suggests that by fifth grade, students are able to conceptualize mental illness in a more sophisticated manner (Ventieri, Clark, and Hay, 2011). This last finding suggests that middle school is a developmentally opportune time to provide psycho-education and to decrease stigma. 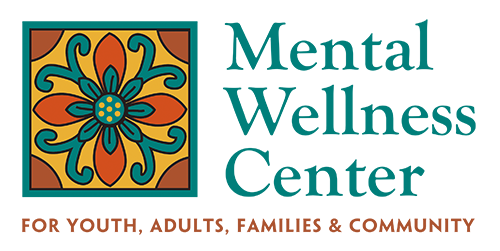 This MHM education website was created and designed for interested students and their families to be used in conjunction with a guided Mental Health Matters course in selected schools in Santa Barbara, California. 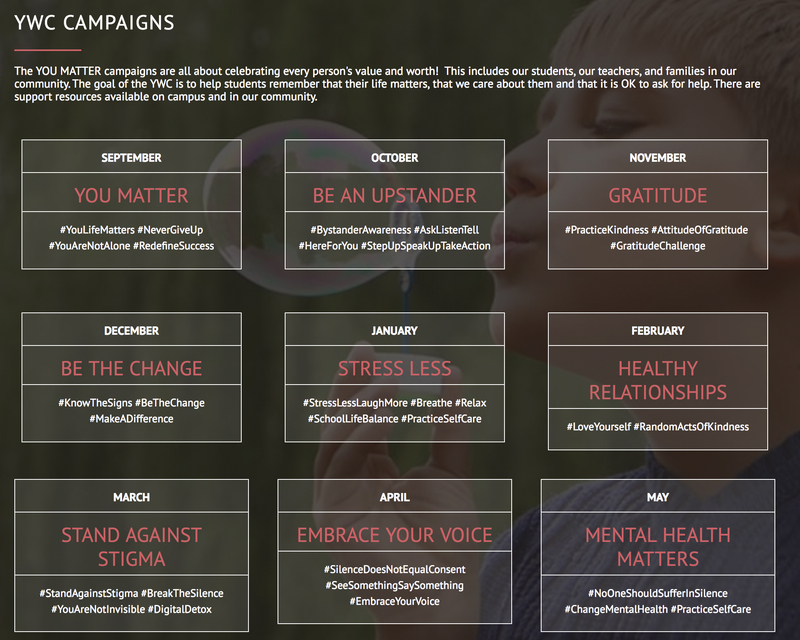 Mental Health Matters is an innovative educational experience where everyone can learn about common mental health disorders, treatment, and wellness practices. While everyone is welcome and encouraged to visit as much of the portal as they like, please ask an adult to share this site with you if you are younger than 13. 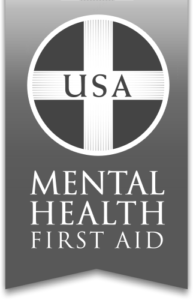 The website provides an online introduction to mental health and wellness issues drawing from such resources as the National Institute of Mental Health, Canadian Mental Health Association, Mental Health America, and National Alliance on Mental Illness. While navigating this portal, visitors and students will learn to recognize the symptoms of major mental health disorders and realize that effective treatments help many people learn how they can live productive and fulfilling lives. Another objective is that visitors to this site will be able to identify and directly address the stigma that is associated with mental illness. Videos make the text come alive, as people who live with mental health disorders tell their stories. View our MENTAL HEALTH DISORDERS page to learn more mental health facts. View our UNDERSTANDING STIGMA page to learn more about how stigma can stop people from getting help when they need it. If you have questions, comments, or suggestions for the website, please contact us. I thought it was interesting to learn about different mental health topics such as depression. After the class I thought differently about the people who live with this. It made me realize that people with mental health disorders deserve respect. I am increasingly convinced that this program is reaching kids and educating them about mental health at exactly the right moment in their lives. Adolescence is a time when students are forming their own personal opinions and perspectives about real life issues. The material covered in this curriculum provides the students with both the information and the compassion with which to begin to understand mental health and its related disorders. My daughter’s not much of a talker, but she was really struck by the stories and information presented by the MHM volunteers. We had 3 nights of meaningful conversations about mental health and how it affects all of us. She shared that she and her friends had a long conversation about people they know that have been affected by mental illness and how we shouldn’t be afraid or embarrassed to talk about it. Disclaimer: This site and its contents are meant for educational purposes only and are not meant as medical advice. Only qualified medical personnel can prescribe treatment for medical conditions.